We created a brand identity for Kate Burton and gave her a smooth transition into a creating her brand experience and internet marketing platforms, since then she is known as one of the sought out muse to high profile clients in Fairfield County, Connecticut. Kate Burton is in high demand as a master muses and skin care expert. 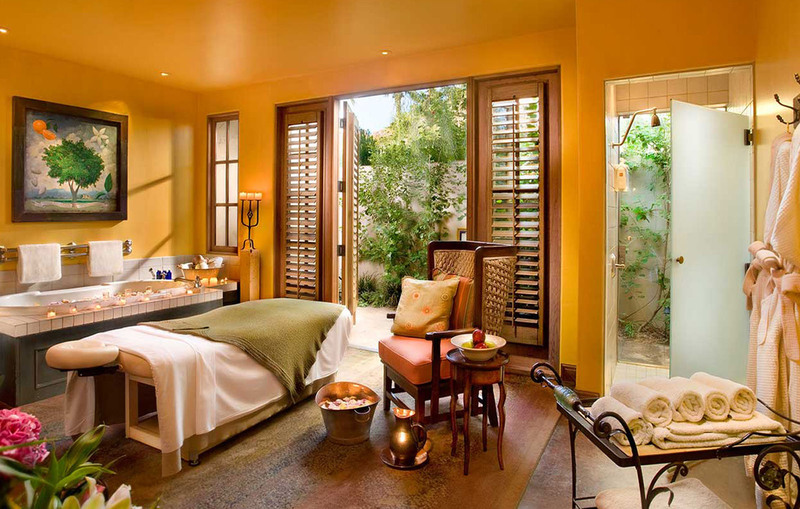 Step inside the world of Kate Burton Spa – ultra-premium, spa advanced skincare, beauty and anti-aging treatments for the world’s most discerning clientele. Kate Burton Spa in Westport in Bridge Square is where five-star service meets luxury spa settings, and traditional holistic healing blends perfectly with breakthrough anti-aging technology.